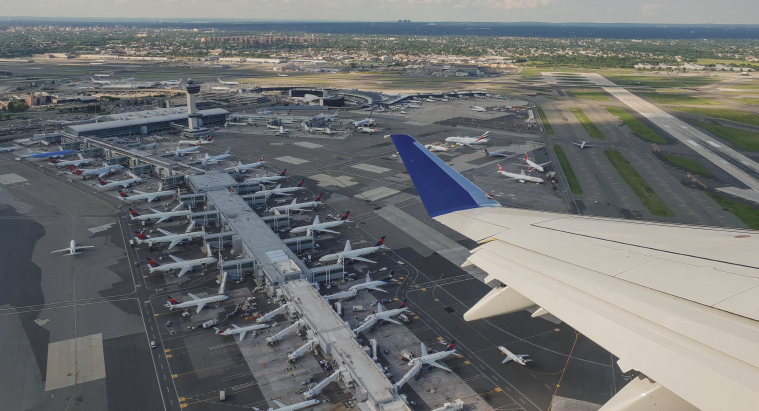 JFK is considered the largest airport in the country, where more than 80 airlines operate their flights.This airport has 8 terminals for national and international flights, as well as a terminal for privateairlines. JFK is also a home base for JetBlue. The airline is located in Terminal 5. Currently, the airport is in the process of reconstruction worth $13 billion. By 2025 there will be two new international terminals. If you are in Lower Brooklyn (somewhere below Williamsburg) or in the east of Queens, JFK will be your nearest airport. It is very easy to get lost at JOHN F. KENNEDY airport, especially if you are there for the first time. Order JFK airport private transfers and our professional drivers will meet you at your terminal and help you to have a comfortable and pleasant trip from the airport to Manhattan, Queens, Bronx, Staten Island, Brooklyn.